The Best Kite Experience Starts Here. Kitesurfing is a kite specialty website built by people who are passionate about kiting. We are all kite enthusiasts and lovers. Thus, we all know our products well. We know everything about these aerial wonders – be it vintage, modern, or even rare ones. 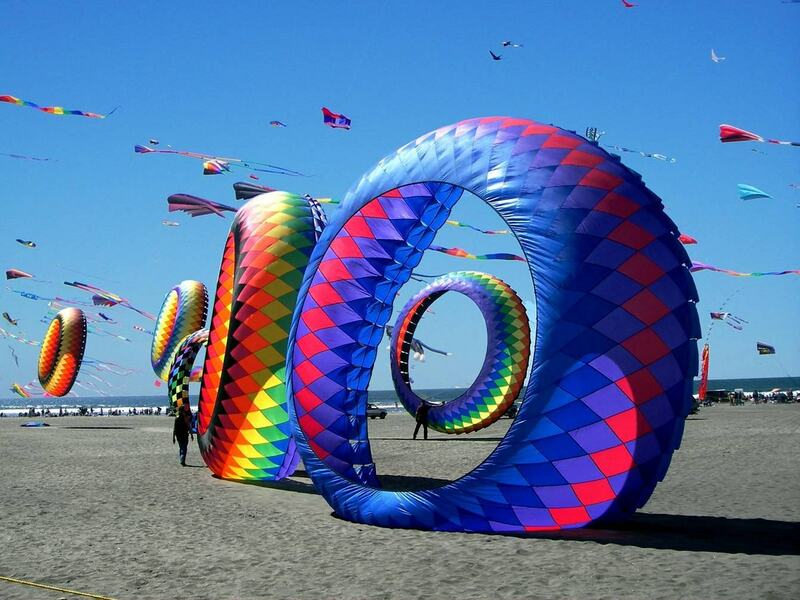 Our aim is to provide excellent ideas to our equally avid kite-lover visitors. We were founded at a time when kiting as a culture was not yet known all over the globe. It was just a hobby for many. But during those times, there was already a growing interest in kite flying, including regular hobby kiting, sport kites like kite surfing and kite boarding, as well as stunt kites, which weren’t all unpopular then. Kitesurfing, is not only a business opportunity, but also as a way to help the kiting culture be known not only here in Australia but all the world over. We love giving free advice to our visitors, especially if it is about the right kit, accessory, or product item to buy. 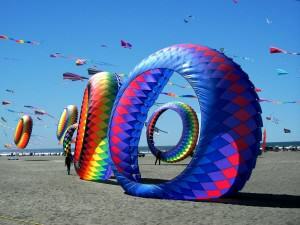 We also promote the best kiting destinations and kite flying events as part of our sincere dedication in promoting the kite flying culture to everyone. Kitesurfing is recommending the best kite products and accessories to people in Newcastle, Sydney, Central Coast, Port Macquarie, and Australia more broadly.